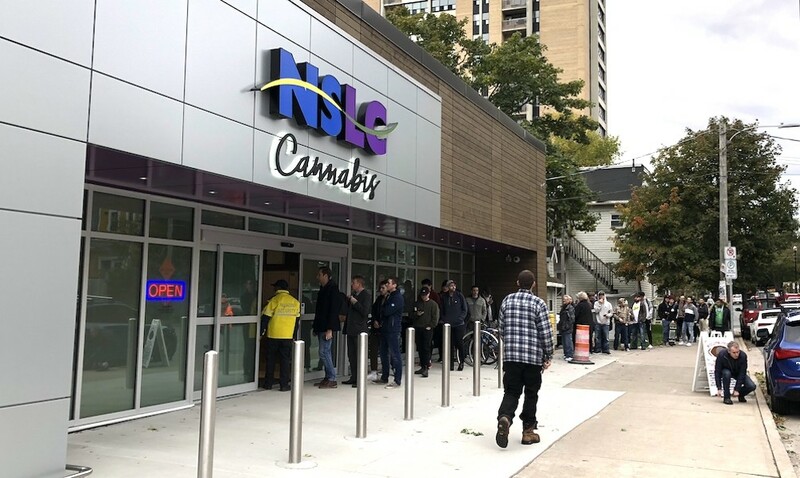 The NSLC's cannabis shop on weed legalization day. Inside the NSLC weed boutique. 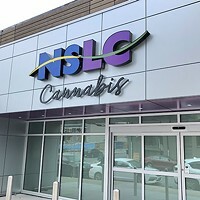 The province's flagship legal cannabis shop. 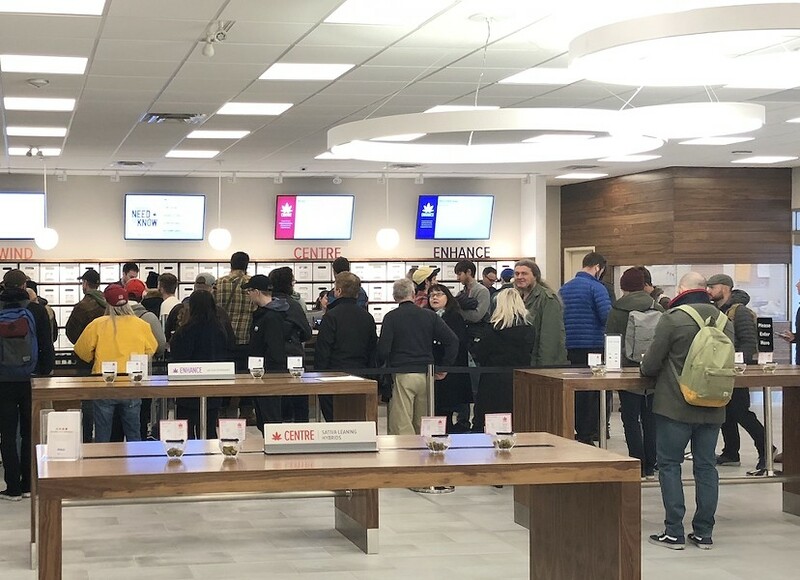 It was the only stand-alone weed store when prohibition ended October 17, 2018, the Nova Scotia Liquor Corporation's other pot outlets sharing space under the same roof with the alcohol. This location does have a boozy past, however. In another era, Clyde Street was the NSLC's flagship downtown liquor store.